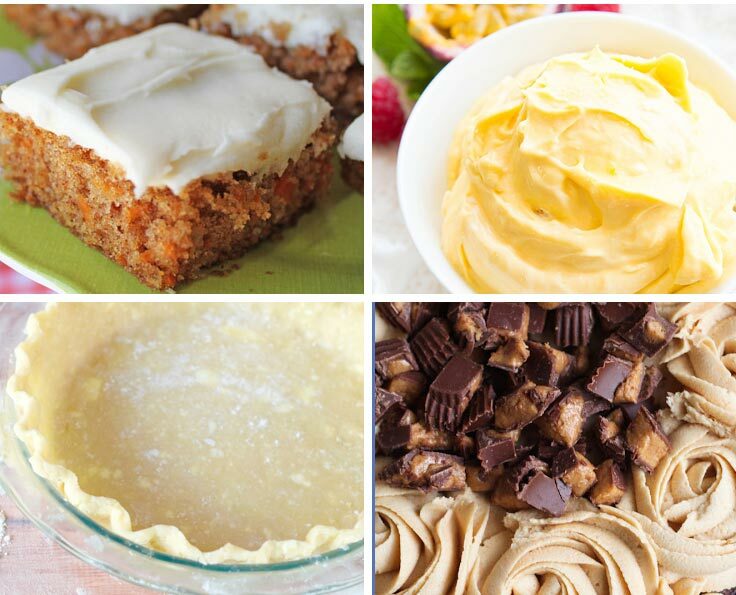 Home > Recipes + Food > Easy Dessert Ideas > Food Processor Desserts: Whip Them Up in a Flash! 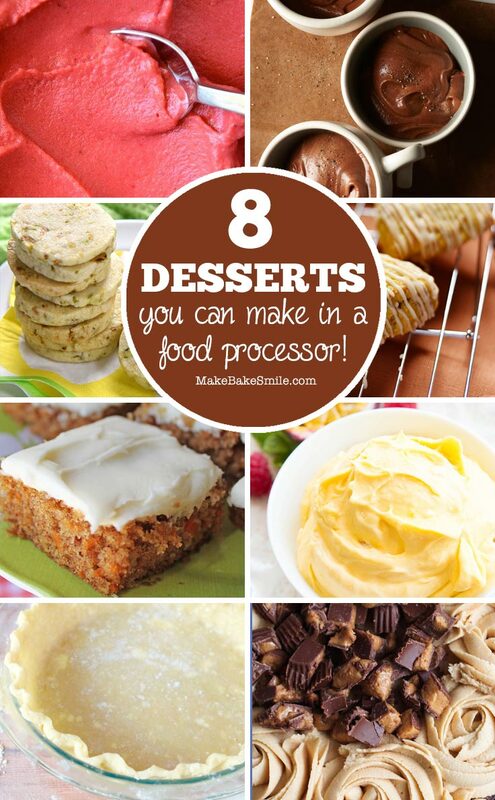 If you always end up buying dessert from the store because homemade seems like too much effort you need to check out these food processor desserts. 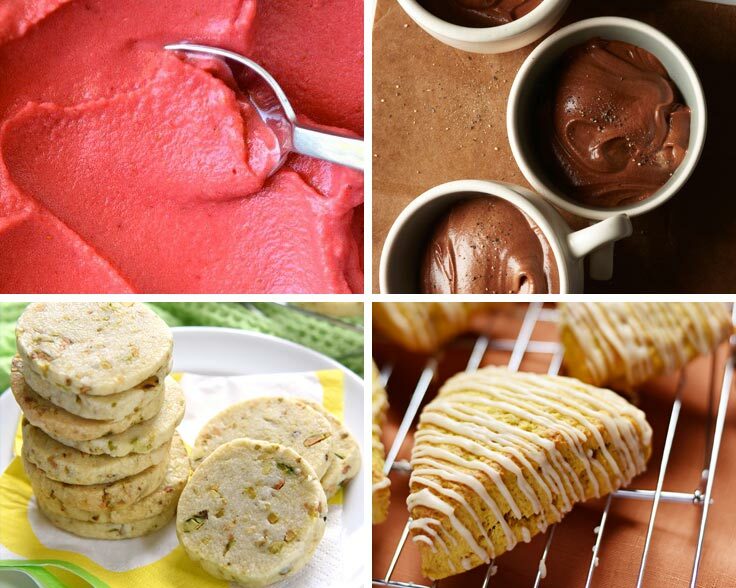 So delicious, and some of them you can whip up in just five minutes!